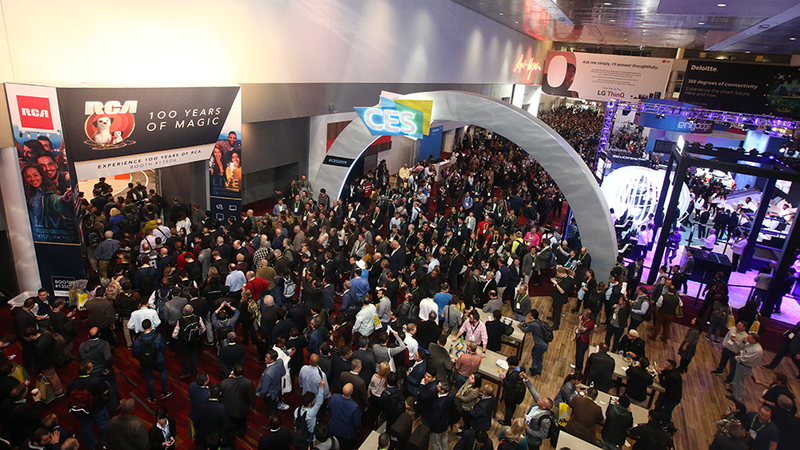 On January 10th, the world’s largest trade show, Consumer Electronics Show (CES) wrapped up its four-day events in Las Vegas. 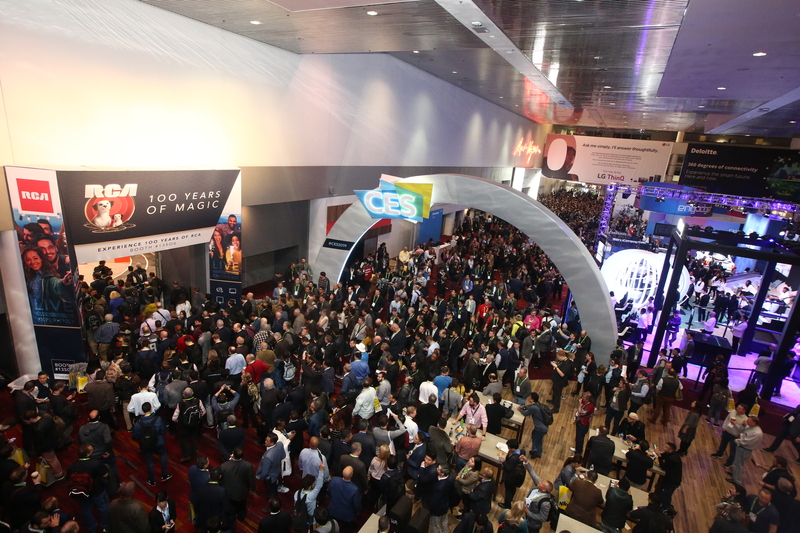 CES was attended by over 4,500 companies leading the IT, electronics and mobility industries. Altogether over 180,000 individuals from more than 150 countries were present at this global stage for innovation. 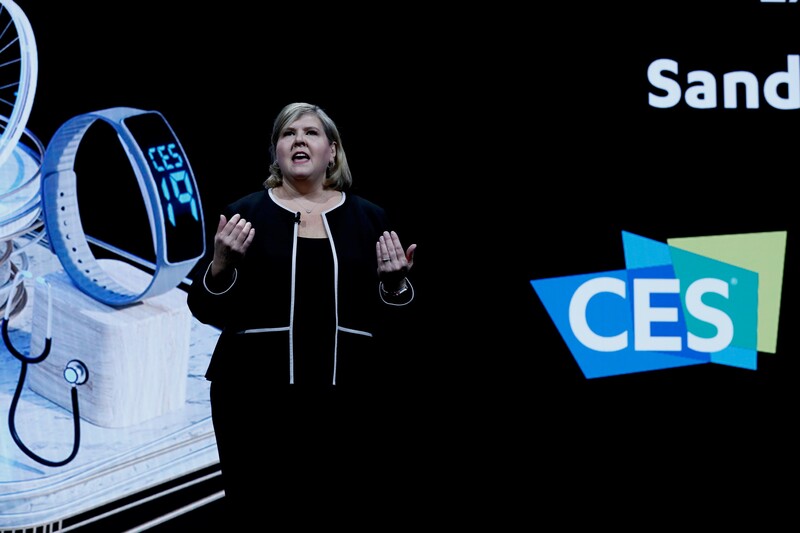 Steve Koenig, Vice President of the CTA, started off the CES 2019 Trends to Watch session by discussing key industry trends marked by the term, ‘data age’ where new technologies like artificial intelligence (AI), 5G mobile communications, autonomous navigation, and 8K*, as well as Virtual Reality, will become crucial. * 8K resolution refers to any screen with around 8000 pixels width. 8K UHD is the current highest ultra high definition television (UHDTV) resolution in digital with the 7680×4320 pixels resolution. 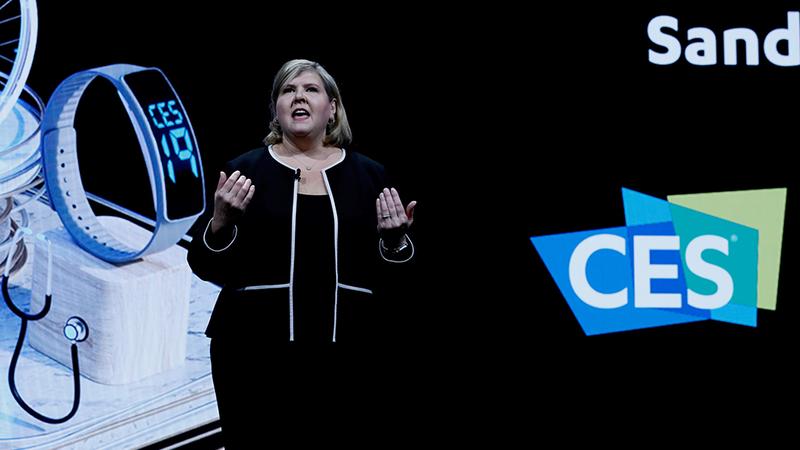 In recent years, so many automakers are attending CES that the convention earned the nickname, “Las Vegas Motor Show.” This year was no exception. Many leading automobile companies showcased their latest technology like autonomous mobility and intelligent connectivity. At CES, POSTECH students’ autonomous navigating robots created a buzz. The solution was devised by Polaris3D, a company established by the graduate students of POSTECH’s Creative IT Engineering Department and led by CEO In-Bum Kwak. In 2016, a group of POSTECH graduate students gathered to form Polaris3D, a venture company with one clear goal in mind: to create an affordable yet sophisticated autonomous navigating solution. 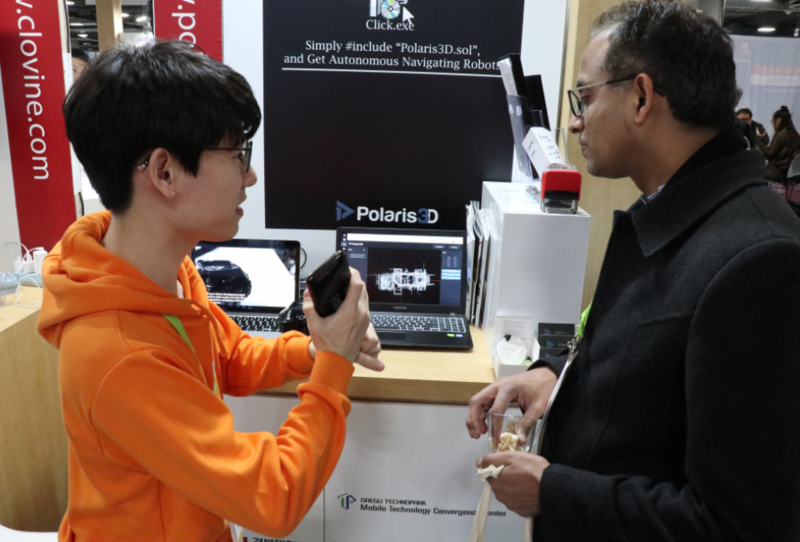 Since its foundation, Polaris3D has been winning contests after contests, and since 2018, the company established an office space at Pohang Center for Creative Economy & Innovation. At the CES conference this year, Polaris3D showcased technology that allows autonomous navigation from indoors through the simple installation of a program on the robot, just like installing an application on a computer. With this simple robot autonomous navigating solution, there is no need to build a separate infrastructure deemed crucial for autonomous navigation. Until now, utilizing indoor autonomous-navigating robot required extra devices to be installed, to allow UWB (Ultra Wideband) wireless connection or Wi-Fi. With Polaris3D’s solution, however, no additional equipment is necessary. Polaris3D’s program allows the robot to self-drive to create maps. Based on the map it has created, the robot estimates its own position and travels to the target point, a destination. While the current SLAM (Simultaneous Localization and Mapping) technology requires a massive amount of computation, Polaris3D utilizes localization technology which can be used for small robots and drones. It can move within a relatively confined space. This year, Polaris3D will market its solutions to robotics companies and laboratories who need indoor autonomous navigation. Furthermore, the company plans to cooperate with various robotics companies to utilize their solutions onto logistics robots or robot forklifts applying their autonomous-navigating robot solution that doesn’t necessitate additional infrastructure. 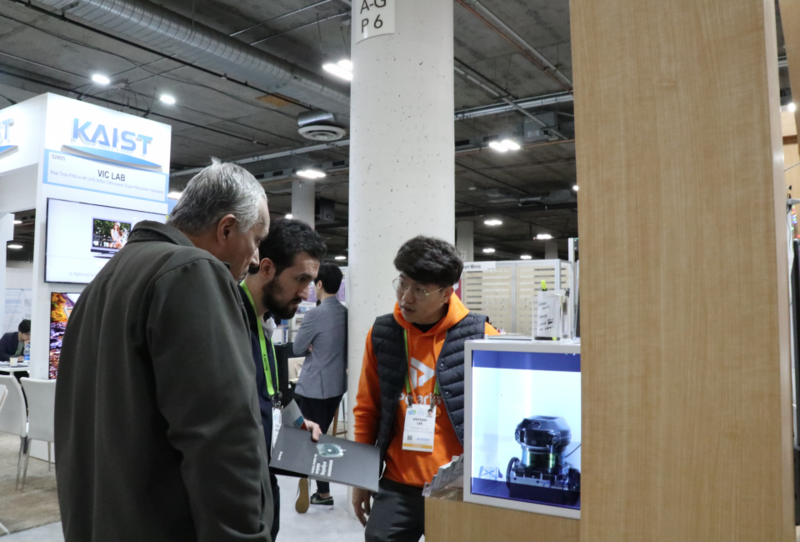 Besides Polaris3D’s technology for autonomous mobility, several Korean companies showcased a variety of new technologies at this year’s CES. On the first day of the convention, the products that gathered most attention were Samsung and LG Electronics new TV displays, which far exceeded the limits of current TV displays. On the first day of CES 2019, Samsung Electronics unveiled the world’s smallest 75-inch micro-LED screen. As the screen size of micro LED becomes smaller, the size and spacing of the device become smaller too, which makes creating a 75-inch display all the more challenging, but Samsung pulled it off. LG Electronics, on the other hand, revealed the world’s first 65-inch rollable OLED TV. Depending on whether you want to watch the TV or not, the TV can be rolled up and down from a cabinet with built-in speakers and all the connectivity ports. Samsung Electronics also introduced ‘New Bixby’ a smarter artificial intelligence platform as well as a series of robots like Samsung Bot Care, Samsung Bot Air, and Samsung Bot Retail. LG Electronics debuted LG HomeBrew, a capsule-based craft beer-making machine that allows in-home production of five distinctive, richly-flavored beers. LG also showcased intelligent service robot, LG Cloi SuitBot, that supports the lower body to reduce stress when lifting and bending.